Trying to choose a pair of runners can easily make you sweat as much as running itself. It’s tough and often confusing with all the terminology that come with many technically-designed runners. Two of the biggest brands setting the trend in creating the most up-to-date and technically advanced runners are Nike and ASICS. Although the two brands share similar core properties like focusing on flexibility, support and fit, there’s a distinctive difference. To make an overall comparison between these two brands, think of Apple and Microsoft. Where many people relate Apple with eye-catching and simplicity of its product design, it’s practicality and engineering that they identify more with Microsoft products. 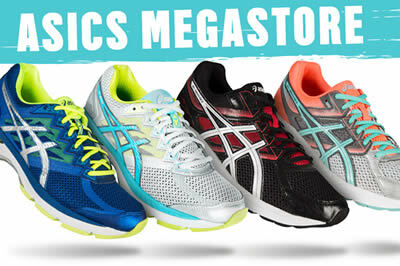 Nike and ASICS also bear similar differences when it comes to their product range. To make your decision a little easier, you need to begin by understanding the two brand’s purpose for their most popular and sought after runners. One of the most recognisable models for Nike runners is probably their Free range with Flyknit upper technology, which is all about providing a flexible, natural fit, that is featherweight and virtually seamless – all in one layer. Providing a snug, sock-like fit, they allow you to move naturally while delivering ultimate comfort without added weight. If you’re a no-fuss, just-run type of person that wants total comfort throughout your run, then just do it with the Nike Free range to give you a good start to your morning jogs. The unconventional and flexible properties of its design will keep things simple and light. On the other hand, if you’re a serious runner who wants more than “just another pair” of runners, ASICS might get you performing more in regards to enhanced stability and greater flexibility to deliver better running efficiency. The GEL-Kayano 22 is one of the most popular high-tech runners for those who are serious about sweating it out on the track, field or court. Engineered to provide the ultimate underfoot support as well as built-in GEL units for added cushioning and shock absorption, the GEL-Kayano 22 raises the bar, showcasing ASICS’ latest running footwear technology. If you consider the technicalities of a good running shoe, the GEL-Kayano 22 is a better choice for performance, pronation and efficiency. Whatever makes you get up and running, start by asking yourself the purpose of your run – whether it’s a lifestyle or achieving a goal, it’ll lead you to your perfect running shoe, no sweat. Massive Warehouse Clearance Sale: Open To Public For Limited Time! Listen up bargain hunters! If you’re in Victoria this weekend, you’re in luck! We are having an open to the public warehouse sale with massive discounts on loads of top name brands. Nike, Asics, New Balance, Pumpkin Patch and Rhubarb (Just to name a few). 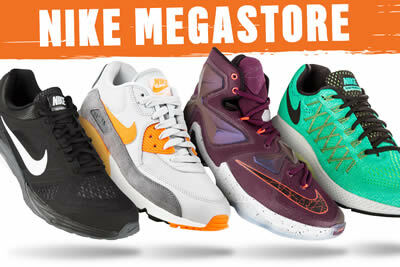 Shoe brands including Nike, Reebok, Asics, New Balance. No further discounts will be offered, please refrain from asking as refusal may offend. There will be NO change rooms. Mirrors will be provided. Please be prepared to try on items over the top of your clothing. No Prams allowed, for your own child’s safety within the venue. All bags will be inspected on leaving. 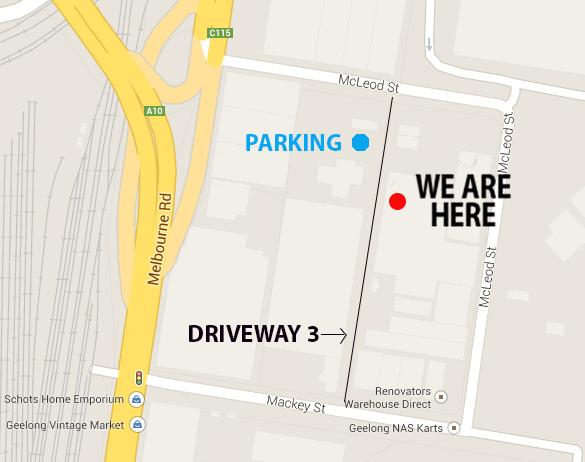 Free parking available around the venue and on Mackey Street. Posted on March 20, 2015 March 20, 2015 Author SamanthaCategories UncategorizedTags Asics, massive discounts, New Balance, nike, public warehouse sale, Pumpkin Patch, warehouse clearance, warehouse sale37 Comments on Massive Warehouse Clearance Sale: Open To Public For Limited Time!